My Service Is Not Working - Who Do I Call? / My Service Is Not Working - Who Do I Call? 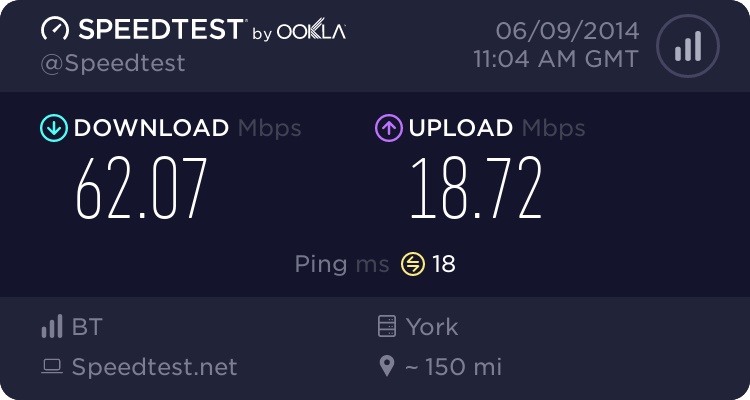 Does anyone have an isea of a support line I can call as my broadband is off - I have connected with tmobile!!. It is Sunday too! It has been off for 8 hours now. only ones i could think you would be able to ring is digital region, but not sure if they will respond today.. I tried Digital Region but they are only there Monday to Friday! I rang Origin at about 8.30 am to ask them if they had a number and they rang the broadband network support team for me. They then rang me back a few minutes later and told me they had passed my details on. Thirty minutes later my service was back on and the Digital Region support team rang me to check. I am extremely happy with both Origin and the support team.I now feel confident I am going to stay with this service. I wish to thank Origin as they did not have to help me but they did. 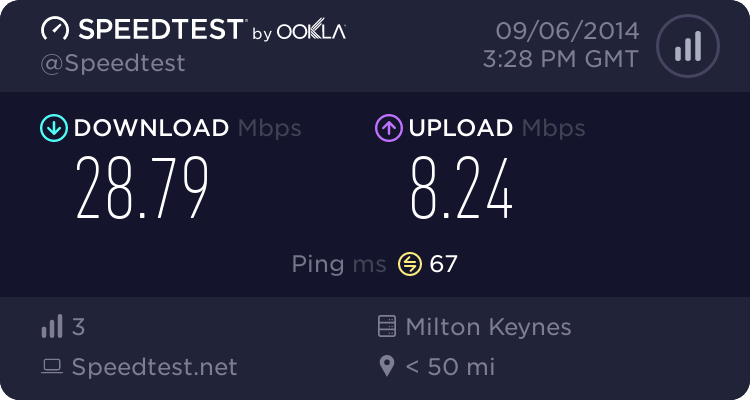 As much as its nice to rely on other ISP's support teams whilst we get migrated over, I don't think its fair to rely on them heavily. What annoys me is the lack of Digital Region presence and their inability to communicate to its users even if they are only a supplier. I totally agree with you on this - but when I had problems with my service from Ripwire both Origin, Ask4 and another forum were more helpful than Ripwire were. Even when going back to Ripwire with information saying that nearly everyone (including DLink) believed it was a fault with their setup and not my equipment.